During the 1960s and 1970s, the Russian conceptual artist Ilya Kabakov was a galvanizing figure in Moscow's underground art community, ultimately gaining international prominence as the "leader" of a band of artists known as the Moscow Conceptual Circle. Throughout this time, he created texts that he would distribute among his friends, and by the late 1990s his written production amounted to hundreds of pages. Devoted to themes that range from the "cosmism" of pre-Revolutionary Russian modernism to the philosophical implications of Moscow's garbage, Kabakov's handmade booklets were typed out on paper, then stapled or sewn together using rough butcher paper for their covers. 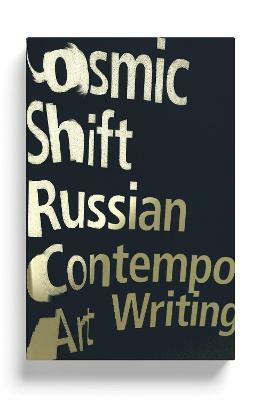 Among these writings are faux Socialist Realist verses, theoretical explorations, art historical analyses, accompaniments to installation projects, and transcripts of dialogues between the artist and literary theorists, critics, journalists, and other artists. 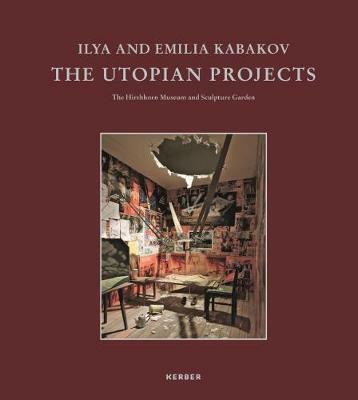 This volume offers for the first time in English the most significant texts written by Kabakov. The writings have been expressly selected for this English-language volume and there exists no equivalent work in any language. 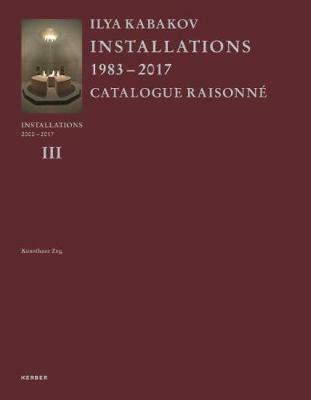 Buy On Art by Ilya Kabakov from Australia's Online Independent Bookstore, Boomerang Books.